Dr. Hartnell is asking that all parents/guardians make sure they complete the Parent/Guardian Survey inside the Admissions Packet that was sent home with students on the first day of class. The survey provides a place for parents/guardians to give Dr. Hartnell their e-mail address and a phone number to contact should the need arise. 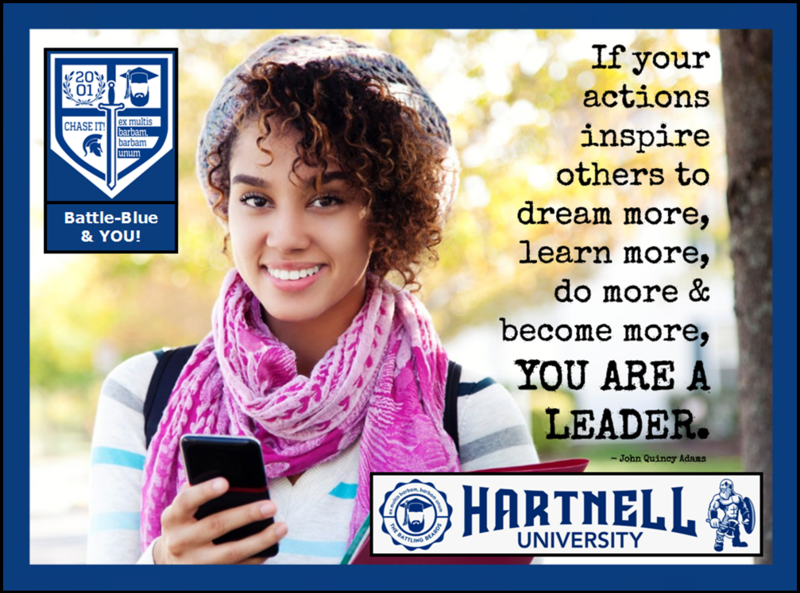 Dr. Hartnell likes to contact parents/guardians throughout the semester for non-disciplinary reasons in order to provide feedback or to congratulate a student on an in-class accomplishment.